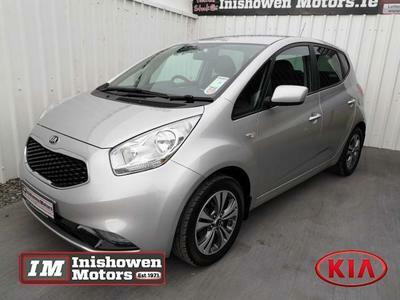 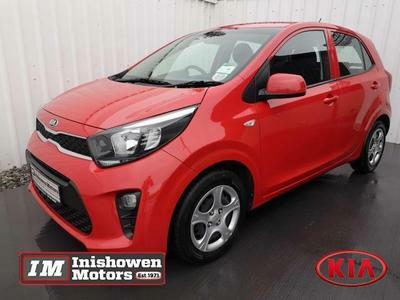 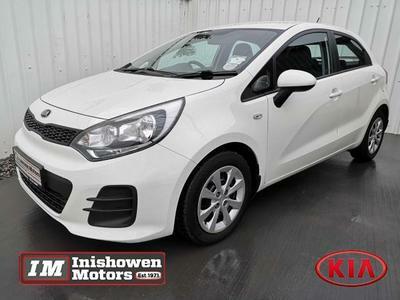 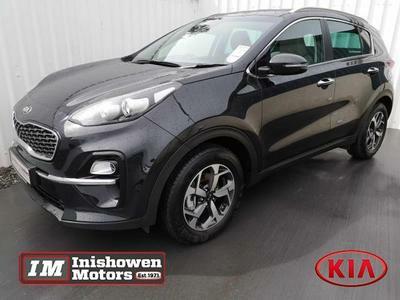 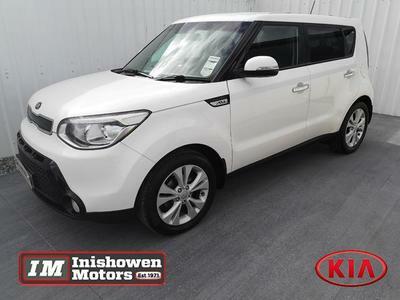 We have been an agent for KIA for over 17 years and this partnership has delivered the famous 7 year warranty and commitment for top quality, low cost vehicles. 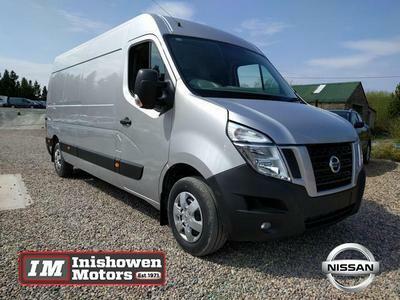 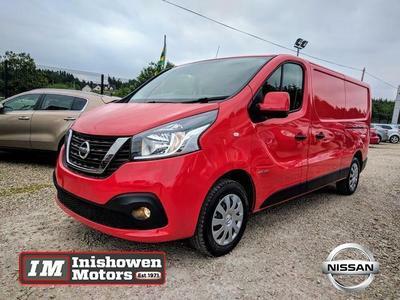 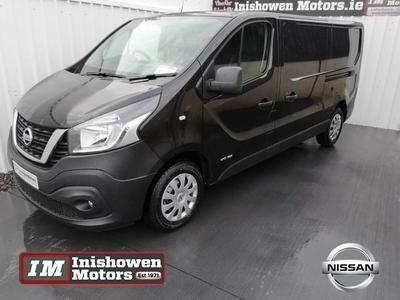 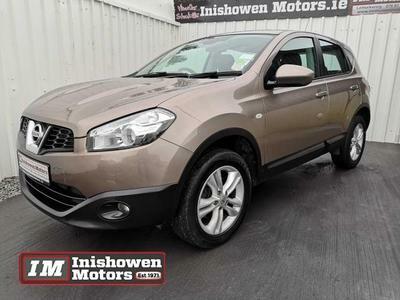 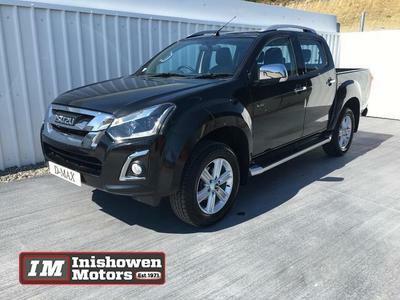 Due to the success of our expansion at Drumkeen, Letterkenny we then became an agent for Nissan 6 years later, giving our customers more choice with a wide selection of passenger and commercial vehicles. 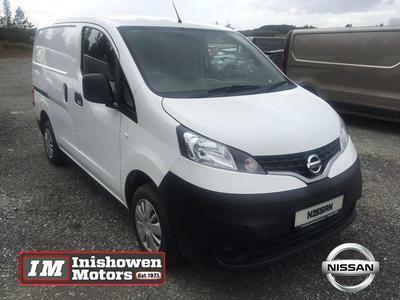 We are an established, family run business and are proud to have two and three generations of customers who we value greatly. 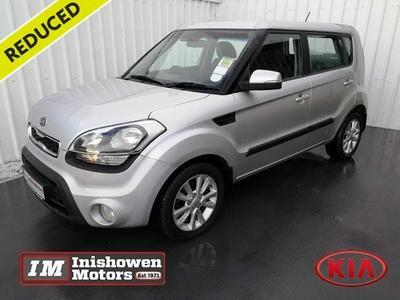 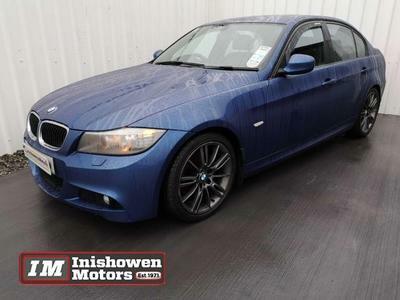 Our service department can maintain your car, helping you to stay safe on the road for many more years.